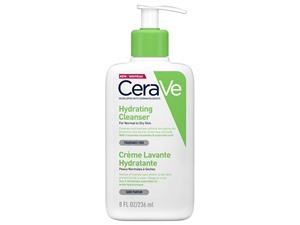 How many stars do you give Hydrating Cleanser by CeraVe? Soothe and revitalise dry skin with CeraVe Hydrating Cleanser, a deeply hydrating makeup remover created with three essential ceramides. Expertly sweeping away dirt, excess oil and impurities without stripping away moisture, the cleanser uses Hyaluronic Acid to strengthen and restore the natural barrier function for long-lasting hydration. Time-release technology ensures skin stays bright, clear and refreshed throughout the day and night. Suitable for normal to dry skin types. 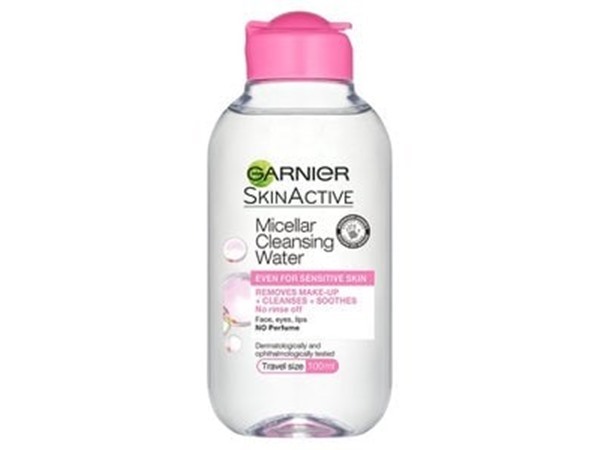 When Boots started to stock Cerave last year I bought this straight away after hearing how many people in America rated it as one of the best cleansers ever! 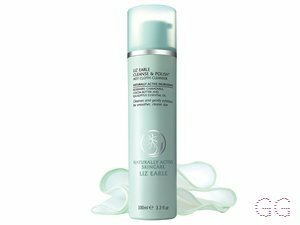 It's a very functional cleanser with no bells or whistles but my god, it's bloody brilliant! Fantastic ingredients - ceramides, hyaluronic acid and niacinamide are more likely to be found in serums and treatments, so for these ingredients to be included in a cleanser is an absolute bonus. Non-drying and ideal for all skin types.  This is good value and works brilliantly as a second cleanse or morning cleanse. Will forever keep a bottle of this in my skincare stash! Beautyviews, DebbieF and Lickle-Boo and 6 others like this. 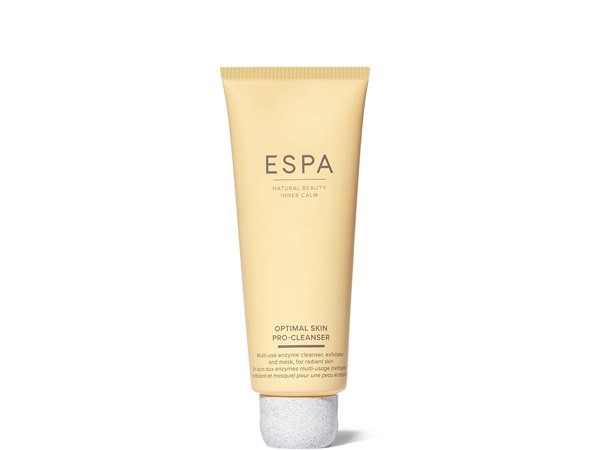 Is this a foaming gel type of cleanser? I'm kind of getting addicted to skincare products, if there is hyaluronic acid in them. I didn't think anything can beat the neutrogena hydro boost face wash, but was surprised to see this brand coming up with a hyaluronic cleanser plus an additional three types of ceramides in them. The texture is similar to the cetaphil cleansers but it's much more effective and hydrating after use. My skin looks very supple after wash and doesn't strip off the basic ph from the skin. Definitely recommend this product especially for very sensitive skin types.